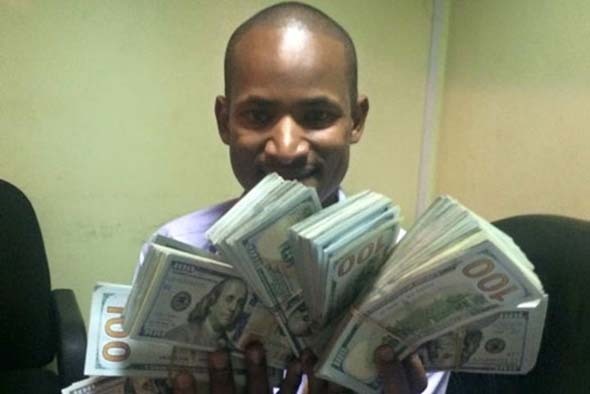 SONU chairman Babu Owino is without a doubt one of the wealthiest students in the country. The flamboyant lad is known for his flashy life style and cruising around with the latest guzzlers as the source of his massive wealth remains a mystery. 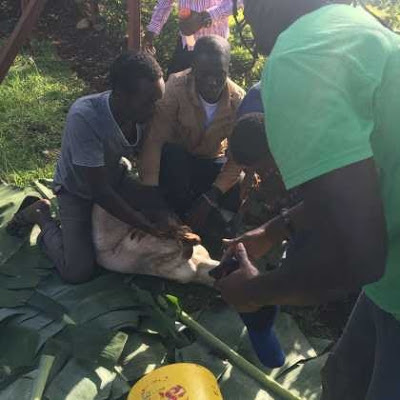 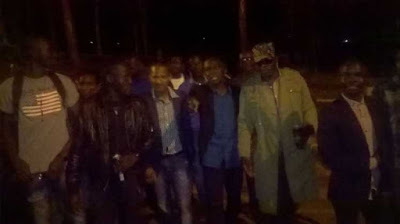 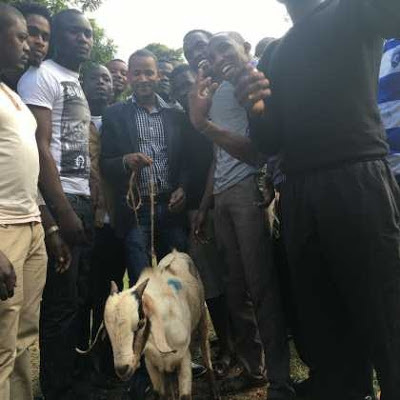 Babu Owino decided to treat his fellow comrades in UON as he bought goats for them in a bid of uniting them. 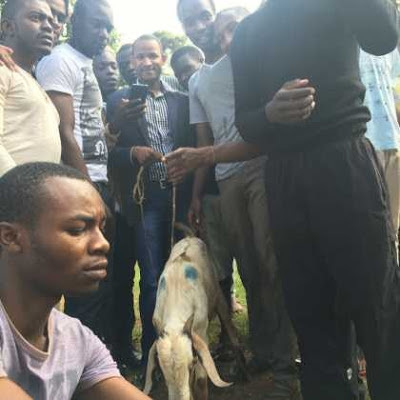 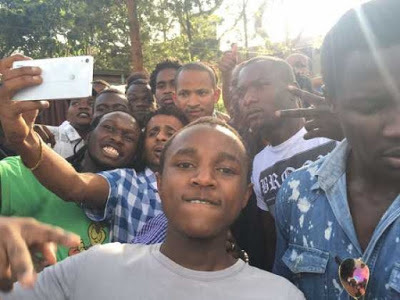 “I took goats to students in all campuses to be slaughtered as a sign of uniting all comrades of UON.” said Babu Owino.